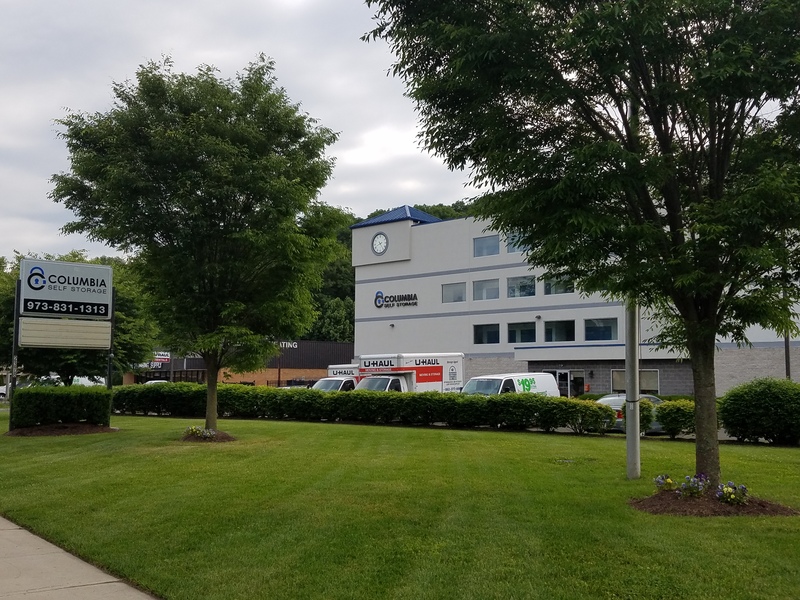 Columbia Self Storage is located on Hamburg Turnpike (US Route 202) in Wayne, New Jersey, across from McCobb’s Family Restaurant. 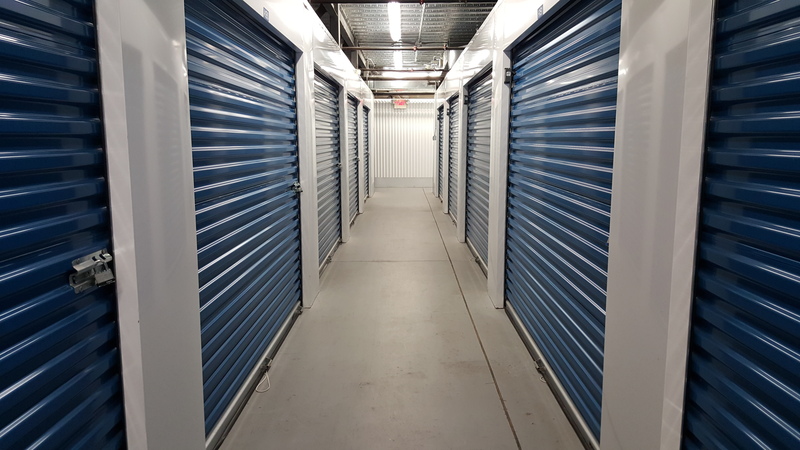 We also offer a variety of self storage units for the residents of Pompton Lakes, Riverdale, Pequannock Township, Oakland, Bloomingdale, Butler, and Wanaque! 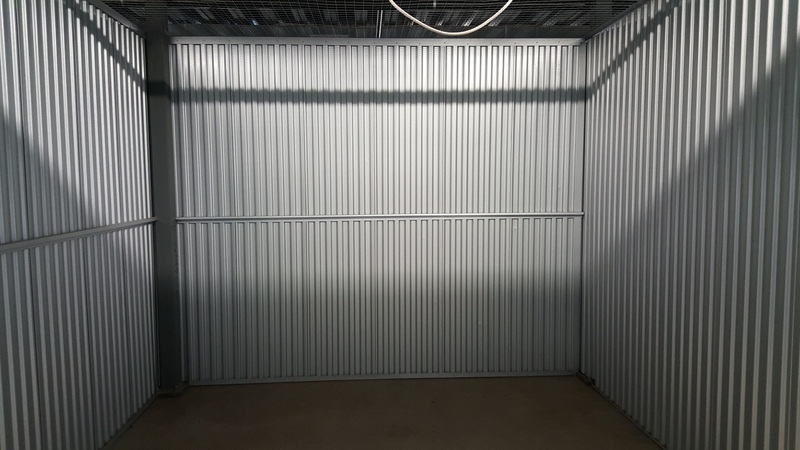 We have a modern and large facility with interior storage that accommodates any kind of request from our customers, be it commercial or residential. Our self storage units with climate control are especially suitable for your business documents and other sensitive items you might have. These clean and spacious units safeguard your valuable possessions against certain conditions like extreme heat or humidity. They’re also a great solution for your books and electronics. If you’re a student at William Paterson University, for instance, don’t hesitate to store your things with us! There’s drive-up access to the ground level units and elevator access to the upper floors. We understand household storage needs, too. That’s why we offer everything you’ll need to keep the contents of your home secure. Our fenced-in facility is equipped with security cameras and you can also use our boxes and handcarts for a safe move. 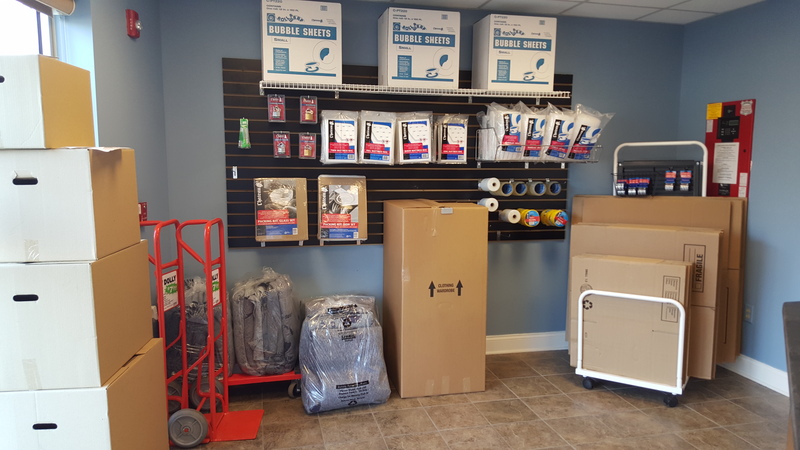 We even have U-Haul trucks and trailers to transport your items to and from our self storage units! Our friendly team will help you with anything you need from the time you pick the vehicle up until the time you return it. And if you like to do things from the comfort of your home, you’ll certainly enjoy our online bill pay feature. Give us a call to see how we can help solve your storage needs! Super Clean. Amazing staff. Very friendly and knowledgeable. Facility is super clean. Very secure. Climate control keeps a perfect temperature. I'm so happy they had vacancy. I moved here from another storage facility and Columbia puts them all to shame.